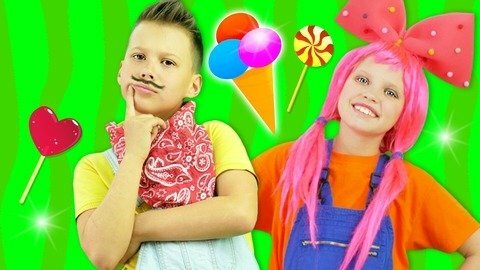 Kids can easily learn the Johnny Johnny funny song when they sing it with Jack and Jill in this fun and entertaining music video for kids. See the sweet things that they eat in this video and Jack’s funny mustache as he pretends to be Papa. When you let your kids watch funny videos like this, they will easily learn the songs because they enjoy it.